Holla! 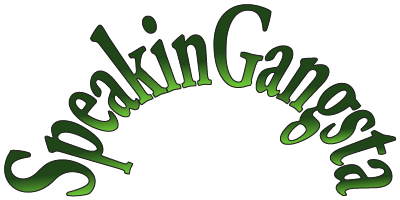 Speakin Gangsta hooks you up with the latest slang from the hood. 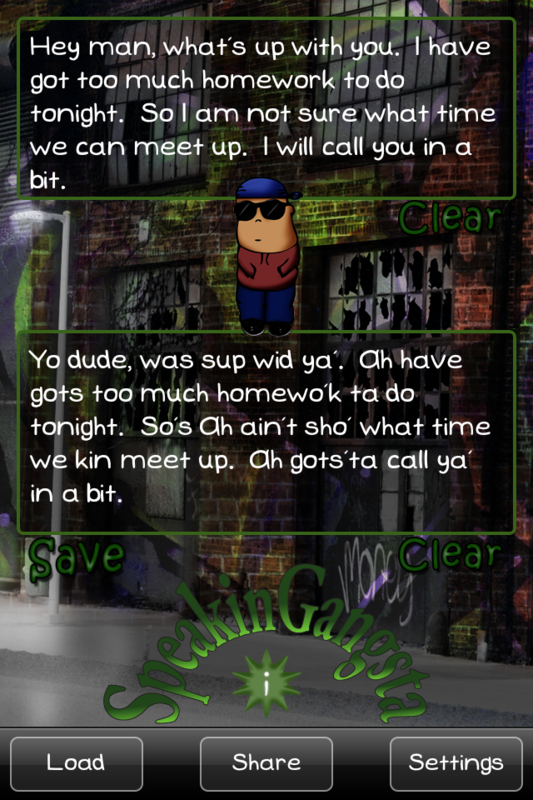 Talk like a ghetto gangster with your friends and send them gangsta messages with the tap of a button. Whether you're wondering how the latest rapper might say something or you're trying to figure out what that dude at the bar said, translate any message into ghetto speak and send it off to all of your homies. 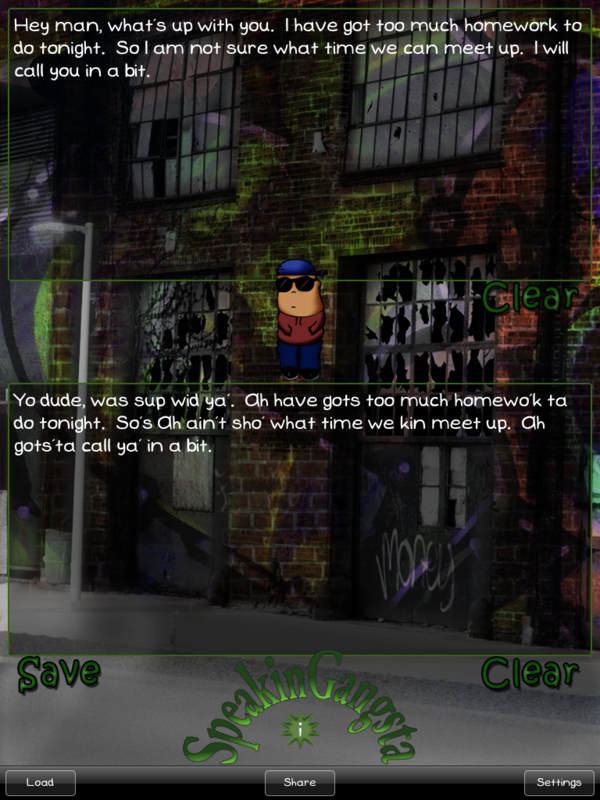 Updated interface and sound effects. Auto-save or manually store your translations for later use. Share translations with your Facebook friends. Send E-mail & Text message directly from within the app. Submit words and phrases directly from within the App! To purchase this app, please click the below Appstore logo, and you will be redirected to the Apple's application store. Don't forget to submit a review!